We offer raw white and dyed from stock-service inventory, custom-dyeing, twisting and a full range of additional services. 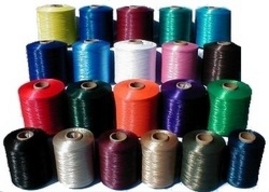 We can meet and exceed your rayon requirements. RAYON YARN SALES 1990-2014. ALL RIGHTS RESERVED.